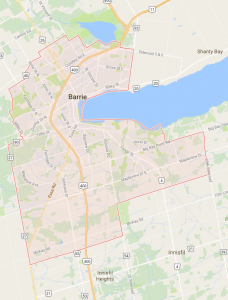 The City of Barrie, an established centre at the edge of the Greater Toronto Area. It is a regional centre for health, education, commerce, government and policing. Barrie has seen explosive growth since 1991. The city’s population doubled between 1991 and 2006 to 128,430. Between 2001 and 2006, the Barrie census metropolitan area was the fastest growing in Canada, outpacing Calgary, Edmonton, Toronto and Kitchener-Waterloo. Many of the new citizens coming to live in Barrie are young urban professionals looking for an affordable and developing urban centre with good connections to Toronto. So many have come to Barrie that Statistics Canada calls Barrie the youngest CMA in the nation. It has also seen the fourth highest increase in incomes in Ontario. Barrie’s population growth is being matched by its employment growth. 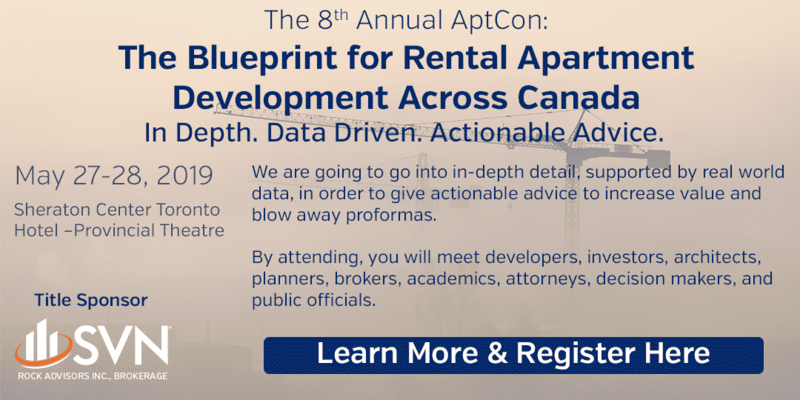 Despite this growth, Barrie’s apartment market has remained static, with one new building added (with 48 units) in the past five years. Barrie is a thinly traded market, with owners tending to hold their buildings and buying opportunities hard to come by. Vacancies are also higher than other centres in the Greater Toronto Area, peaking at 3.8% in 2009. Rents have increased an average of 1.5% per year, but have dropped below the provincial average. Barrie’s growth is expected to continue, and the province is supporting this growth with enhancements to public transit, including additional GO trains, leading up to eventual all-day two-way GO train service between Barrie and Toronto. Barrie’s tightly traded market will limit opportunities for buys and repositioning, but the city is a candidate for new construction. The market will remain thinly traded and repressed. Barrie’s revitalising centre and waterfront will provide excellent opportunities for repositioning if any properties can be found. For the reasons cited above, Barrie will remain a strong candidate for new construction. Concrete construction is justifiable along the waterfront, with frame construction justified elsewhere.